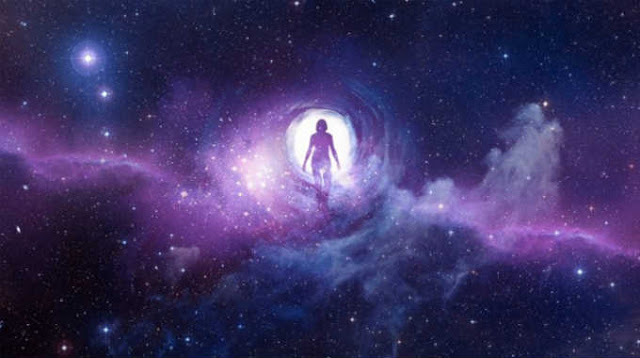 Light Warrior is the term that we use today to describe the awaken people who are aware of the situation on our planet. These warriors of light raise enlightenment to a whole other level. These five things will happen once you accept your warrior-of-light role in this world. As a warrior of light you feel drawn ti children, animals, elderly and nature. You would rather sit down and talk with a homeless person, then attend an ‘important’ social event. Your kindness is real and you never get the need to revenge. You feel fulfilled only when you help the ones in need. You are completely aware that healing comes from the heart. It’s not your job to change anybody; Just accept their choices and spreads the Divine Light. Your presence represents important improvement of the spiritual evolution. You’re not alone.